Six extraordinary children are trying to lead normal lives in the Rocky Mountain countryside. They live in different homes, with different families, but there is something powerful that connects them. Something that puts them in terrible danger. The only time they've ever felt safe was when they were together in the waterfront cabin they call the Lake House. And the only people they've ever trusted are Frannie and Kit, the couple who rescued them from unimaginable evil once before. When that evil resurfaces, the kids reconnect with Frannie and Kit and set off on an astonishing adventure. They flee to the Lake House, but even that haven may no longer be safe. Dr. Ethan Kane is chief of surgery at Liberty Hospital, one of the most esteemed hospitals in the nation. It is here that terrible secrets lie, secrets that will change the world for all of us. 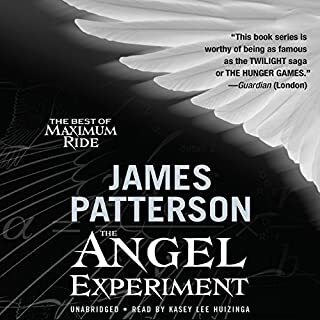 ©2003 James Patterson (P)2003 Time Warner AudioBooks. A division of the AOL Time Warner Book Group. 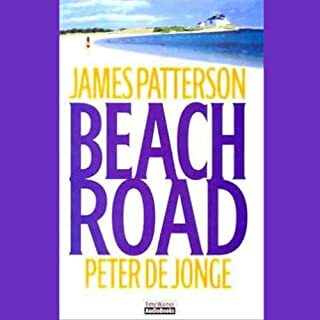 I like James Patterson, but this story never sparked my interest. The reader is poor, the story line worse. Stupid, inane, ridiculous. An embarrassing effort for an otherwise good writer. Do not order this one . . . you'll regret the wasted credit. The dialogue is beyond awful. I would have given it a negative rating if it were an option. I am not one to write reviews, but feel compelled to do so in this case. I wish that I had read the first review of this book prior to ordering. It is, in fact, a waste of a credit. 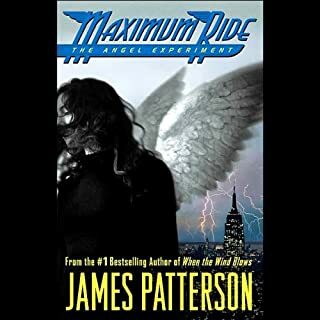 I like James Patterson and can hardly believe he wrote this story. The plot is ridiculous, the characters are flat, and the events are completely predictable. I had a difficult time listening to the entire book. Do not waste your time with this one. Don't be fooled by the poor ratings on this book. I actually enjoyed this book. But then, I had read it as the sequel to When the Wind Blows as it was intended. In the first book you are gradually introduced to the characters and become endeered to them, especially Max. 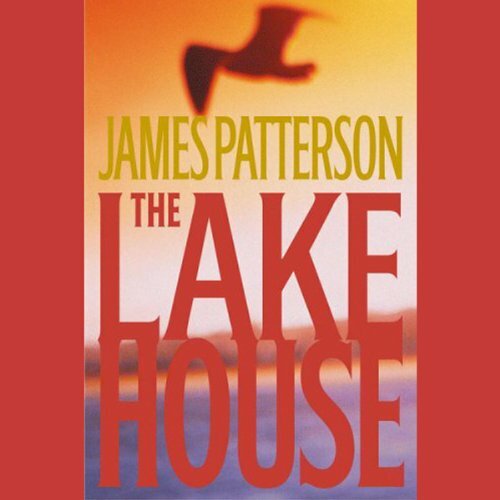 I can imagine that I would have been very disapointed with this book if I had not read When the Wind Blows first, as The Lake House does start off slowly, and lacks the upfront character development to emerse the reader from the start. I rate this book pretty well because I was already emersed and had loved the first book. 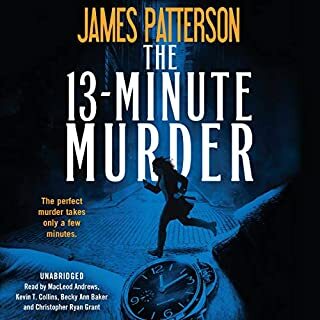 James Patterson's books are generally predictable, but still entertaining & worth listening to (or reading), but this is absolutely ghastly. I'm probably more willing than most to get into a book & "believe" what's going on (One of my favorite book series is Laurell K Hamilton's Anita Blake, Vampire Hunter series, set in present-day St Louis!) - but so much of what Patterson has happening in here is totally not "believable". Don't waste your time and money on this one. I was very excited when I heard that James Patterson was writing another novel about the bird children.I became quickly disappointed after listening to the first chapters.I feel this was badly written and nothing more than a poor reconstruction of the first novel about the same.I loved Patterson's first novels but he, like a lot of great fictions writters, should have stopped while they were ahead and great. I feel this one is a waste of time even for loyal fans. 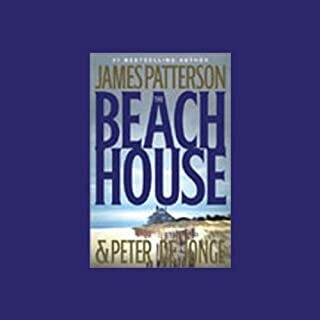 I really enjoy James Patterson's books, however, this is the exception. It is so unlike his other books. What was he thinking when he wrote this. I could not finish it. It was stupid. There is no other word. I wasted a credit on this book. I wish I had read the other reviews before I purchased. 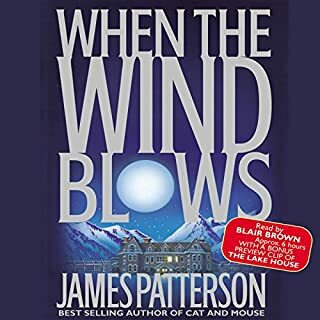 First of all, do NOT read this book if you have not read "When The Wind Blows" or you will think it is shallow and he is incapable of plot development. On the other hand, if you have read the prequel to this book, it starts off with the gripping action that Wind Blows had. It then settles down a bit and is an entertaining book about some naive special kids, a naive vet and a naive FBI agent ... OK, he was cast in a pretty poor light, but, again, if you read his first book in this series its pretty good. It is NOT an Alex Cross book and it is by no means anything like The Jester. This is something different, and I bet he'll stay away from these types in the future. I believe this author should have written this book under a psuedonym so the teenage girls this was obviously written for would not try and read one of his REAL books. Very dissapointing for a regular reader. Well, I will never order a book again without consulting the reviews...this book was a dud and I think most of the reviewers state that very plainly. The author's reputation is definitely hurt by this effort.